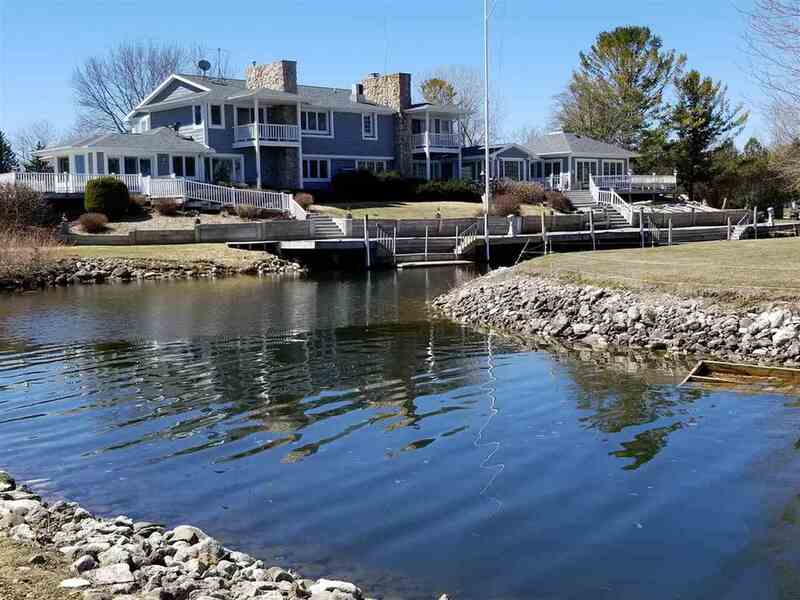 112.5' WATERFRONT ON FOX RIVER. Enjoy an extravagant waterfront lifestyle from this 1-owner 2-story custom built home. You will enjoy 5 bdrms, 5-1/2 baths, 5 fireplaces, updated 1st flr mstr suite, sun room, large chef's kitchen with white cabinets & finished exposed l/level. Paver patio leading to a beautiful gazebo with new Pella windows. 20 x 40 in-ground pool with all accessories. 35' permanent dock. Many updates throughout home, exterior and pool area. The wide open nature views.. 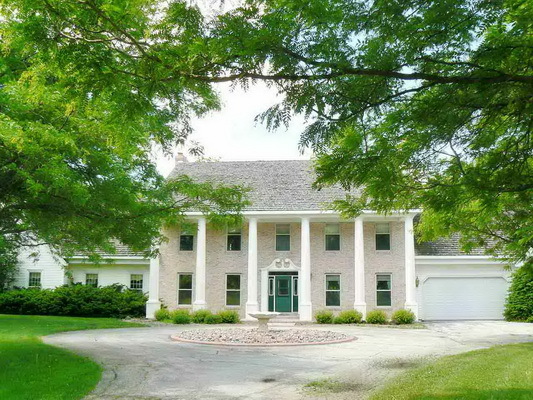 Incredible Fox River lot & home in W. De Pere with 195' of beautiful Fox River frontage. 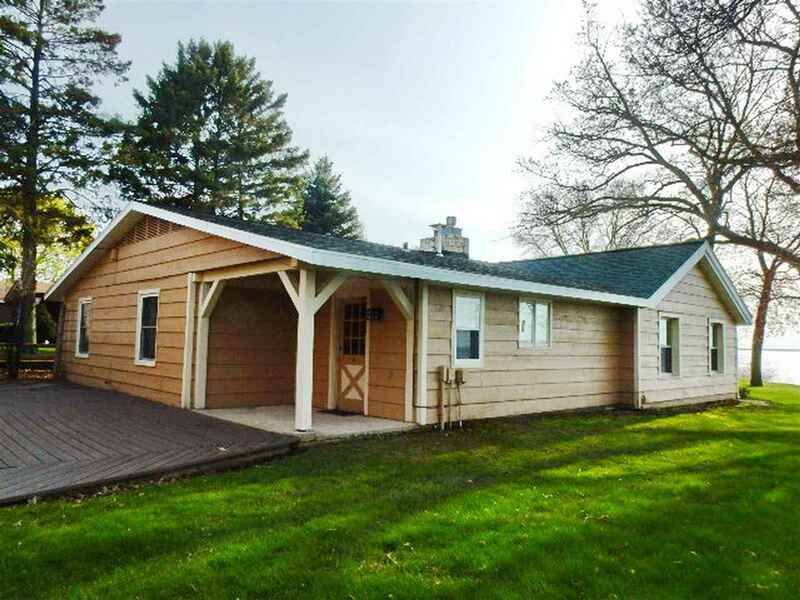 All brk 3 bdrm, 1-1/2 1/2 bth walk-out ranch. 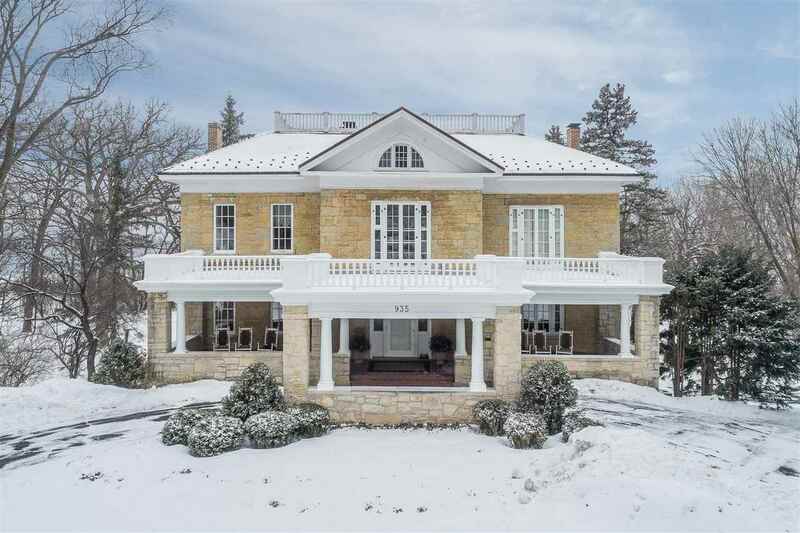 1st flr features foyer entry, lrg liv rm w/brk freplce, hdwd flring & views of the river. Eat-in kitchen w/new ss applcs, new maple cabts, granite contrtops & pantry. 3 bdrms with hrdwd flring. Laundry w/stacked washer/dryer. Walk-out l/level with lrg rec rm, patio door, office/misc rm w/ brk freplce, exercise rm with exterior door and half bath. Rip rap on..